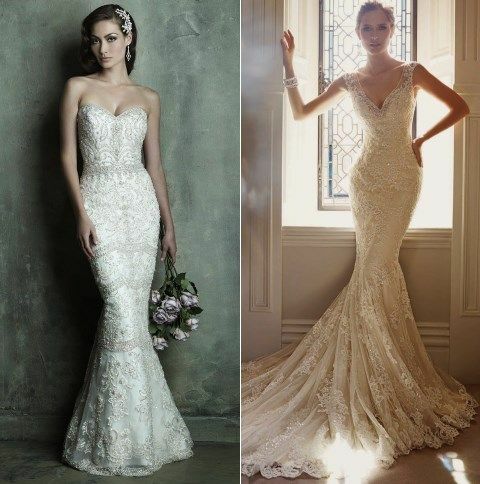 What’s the best way to show your curves and highlight them? 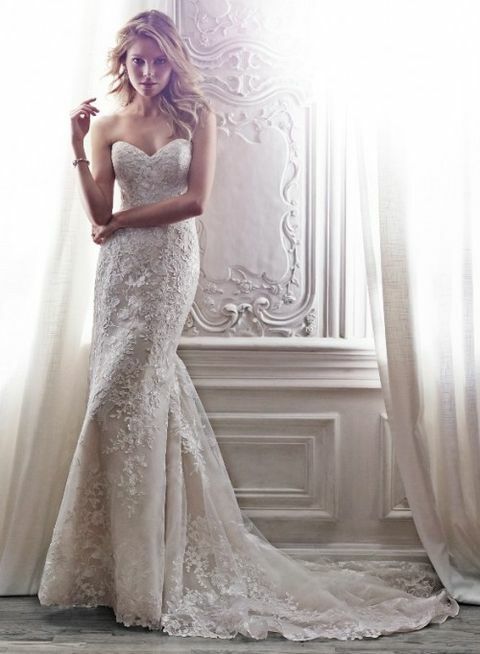 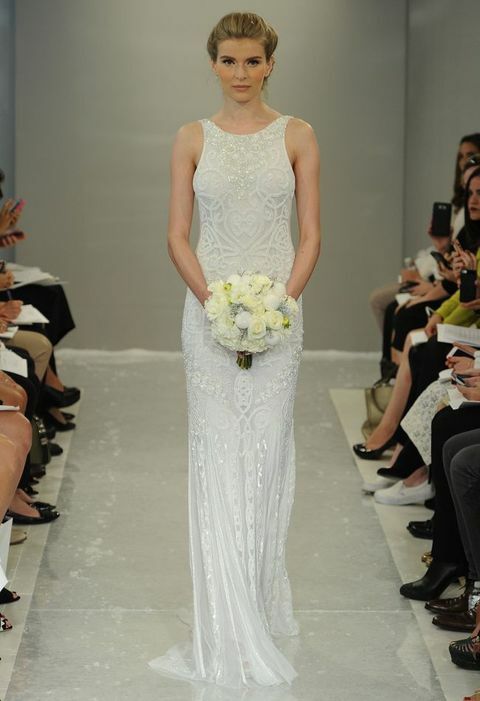 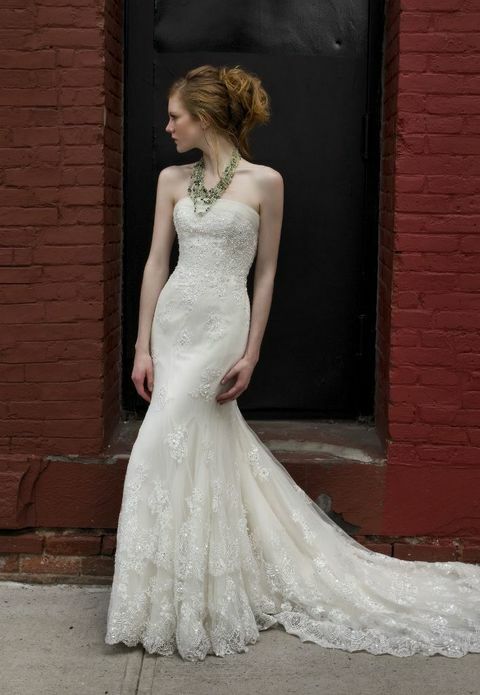 A sheath wedding gown, of course! 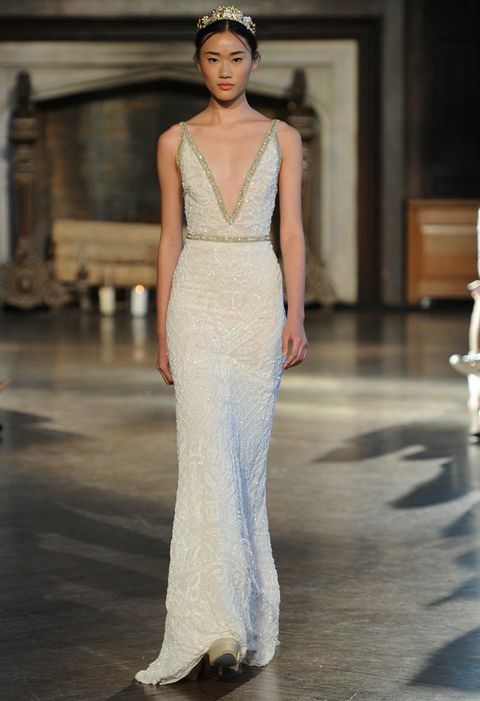 Such a dress type is extremely popular due to a close-fitting silhouette to show your body in the best way. 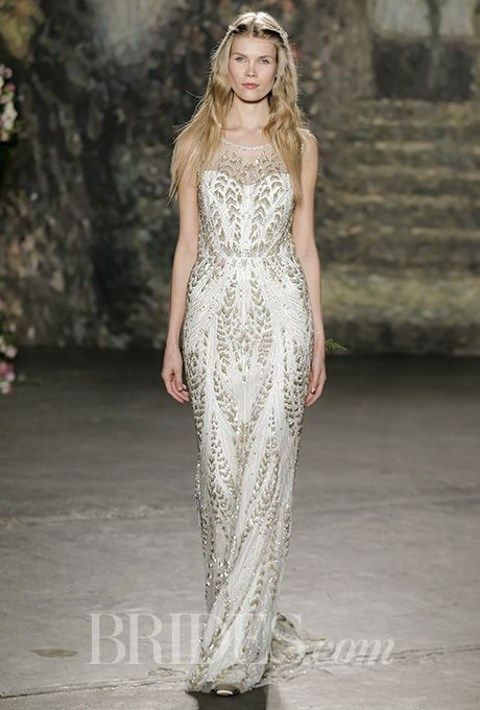 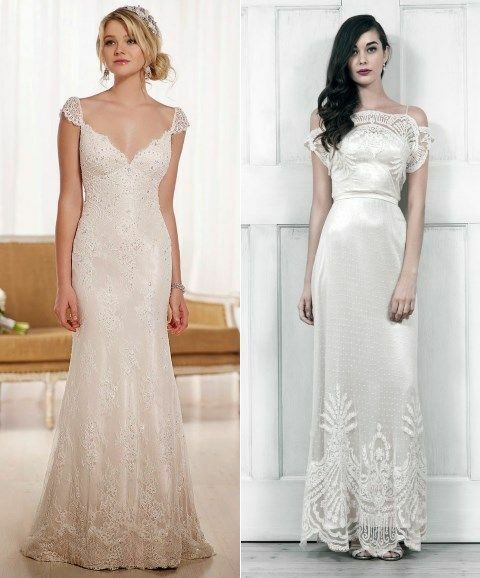 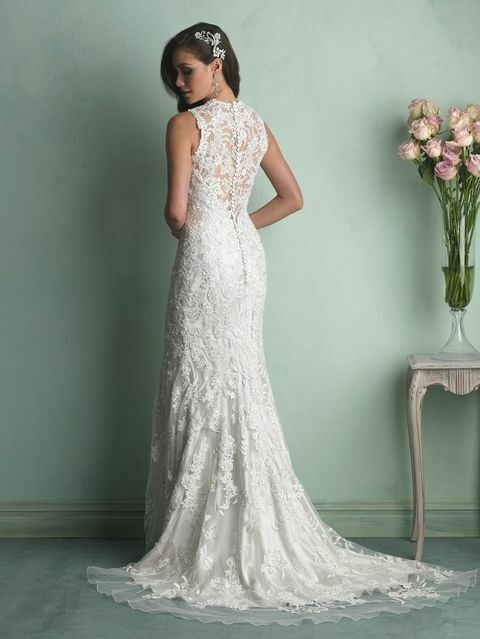 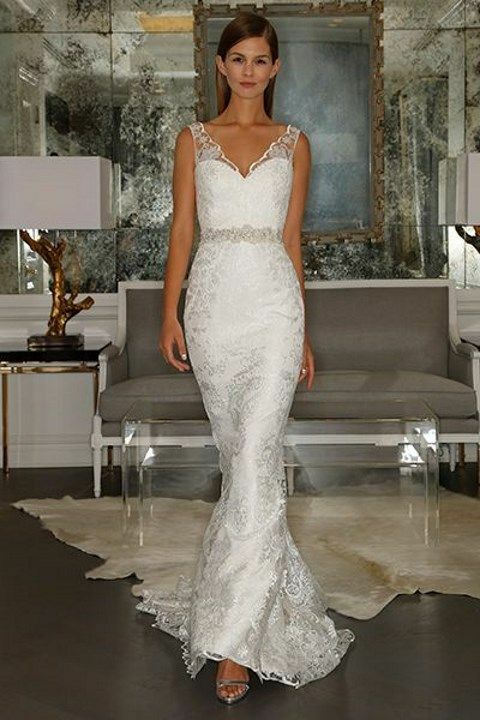 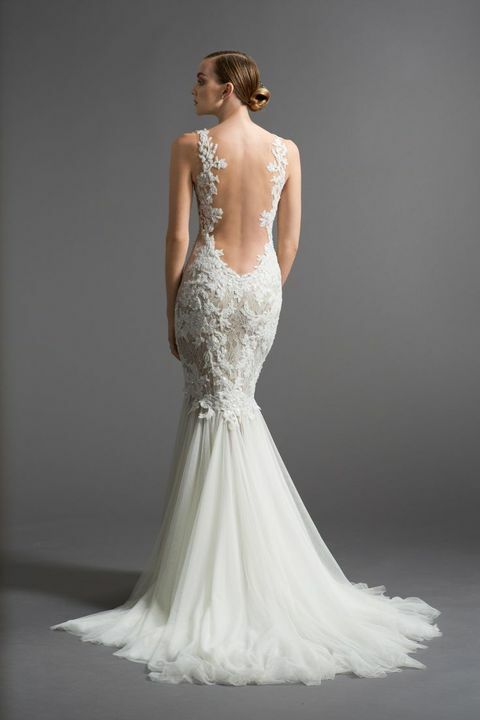 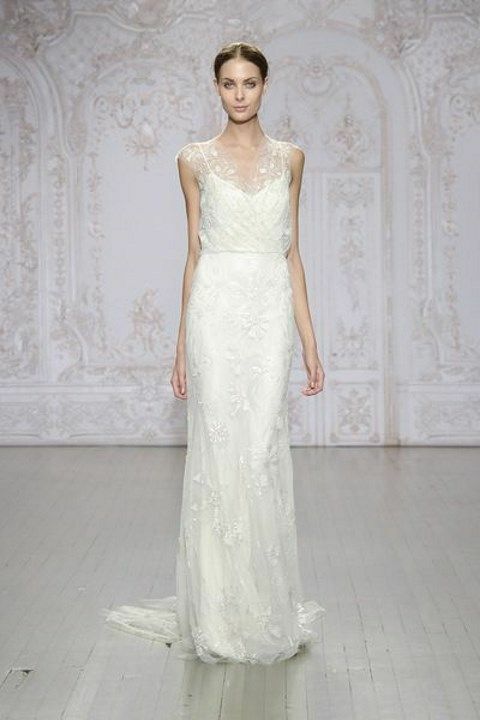 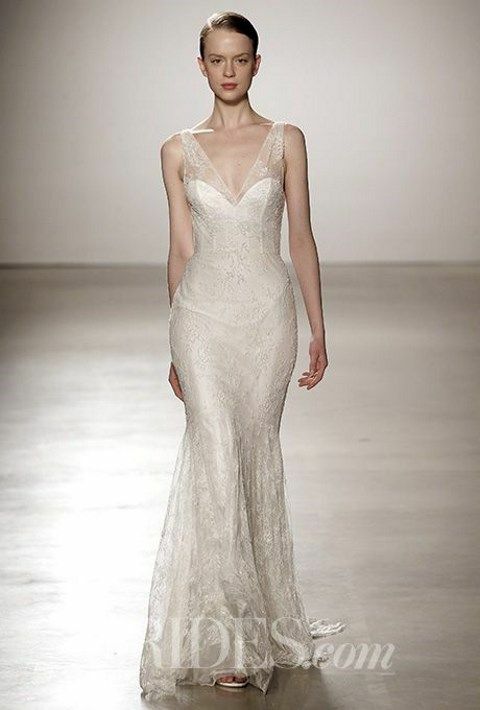 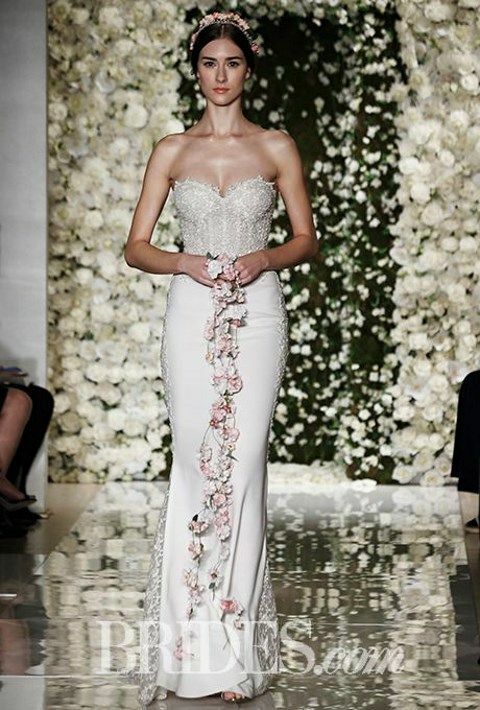 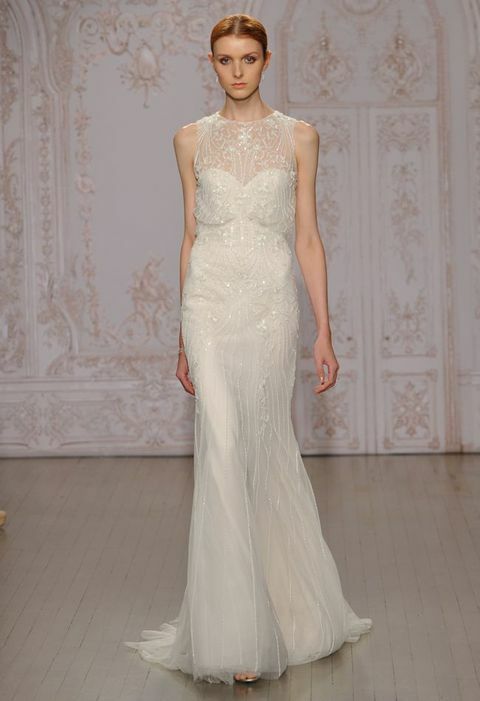 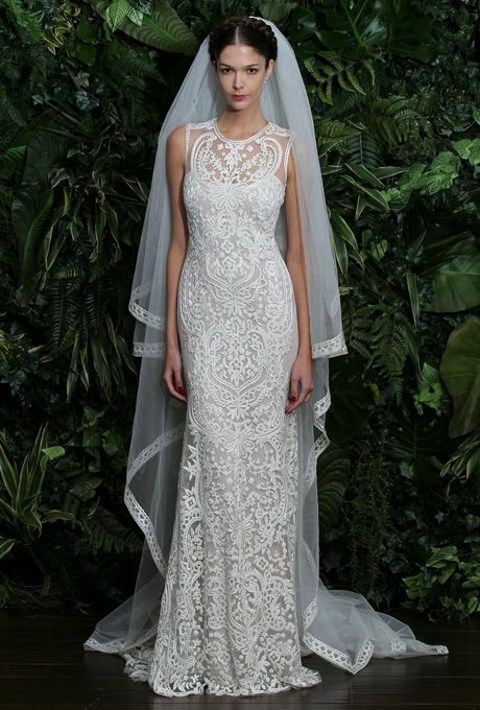 A sheath gown is perfect for any wedding style, from vintage to minimal, and you can find a sheath dress in any fabric and style: with short sleeves or long sleeves, with a V-neckline or an illusion one, with beads or rhinestones, off the shoulder and low back – find the dress of your dream below!